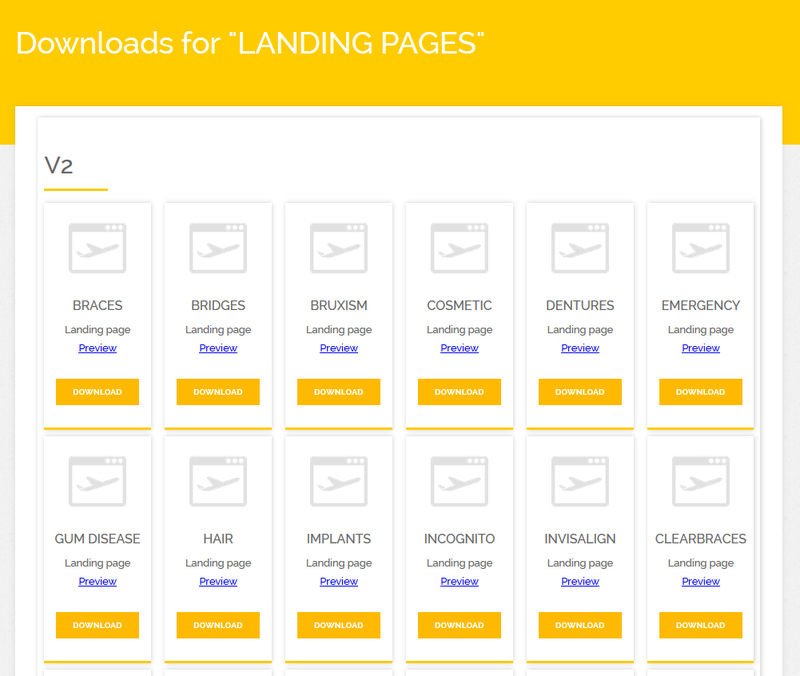 Over 300 templates for emails, landing pages, Google ads, Facebook ads, banners, treatment information PDFs, and flyers, make it easy to QUICKLY set-up your digital marketing campaigns. Over 30 step-by-step lessons showing you how to use the templates and checklists to set-up your digital marketing campaigns, ensuring you get off to the BEST START possible with our tried and tested formulas. 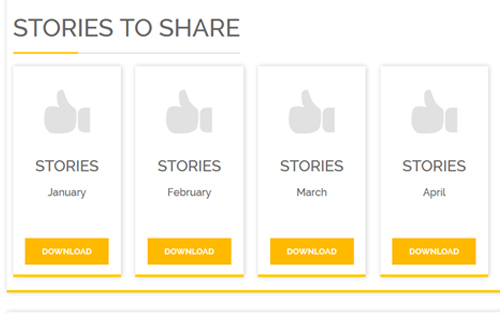 Get a DAILY STREAM OF STORIES that you can share on your blog and social media channels. Plus beautiful memes, and complete blog posts that you can edit for your own blog. 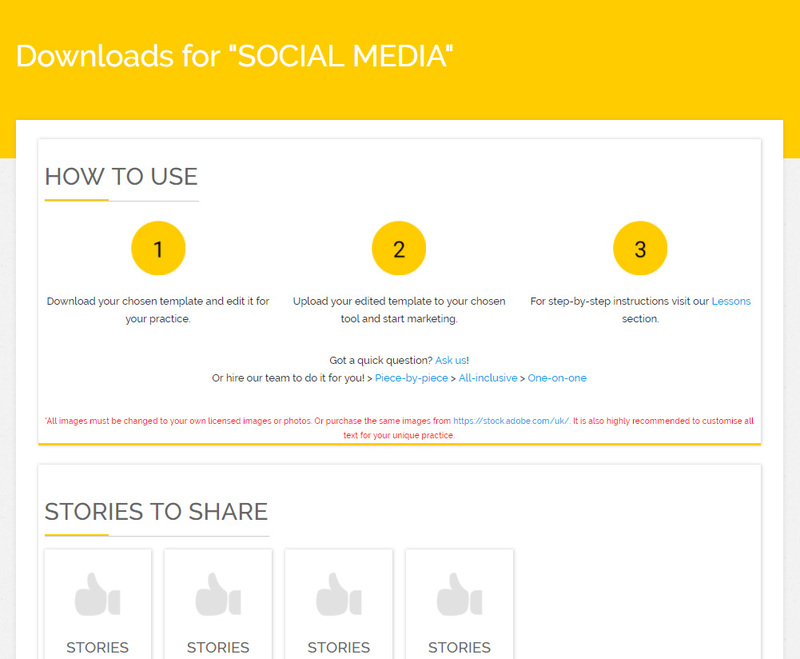 No more struggling to find things to share and write about. 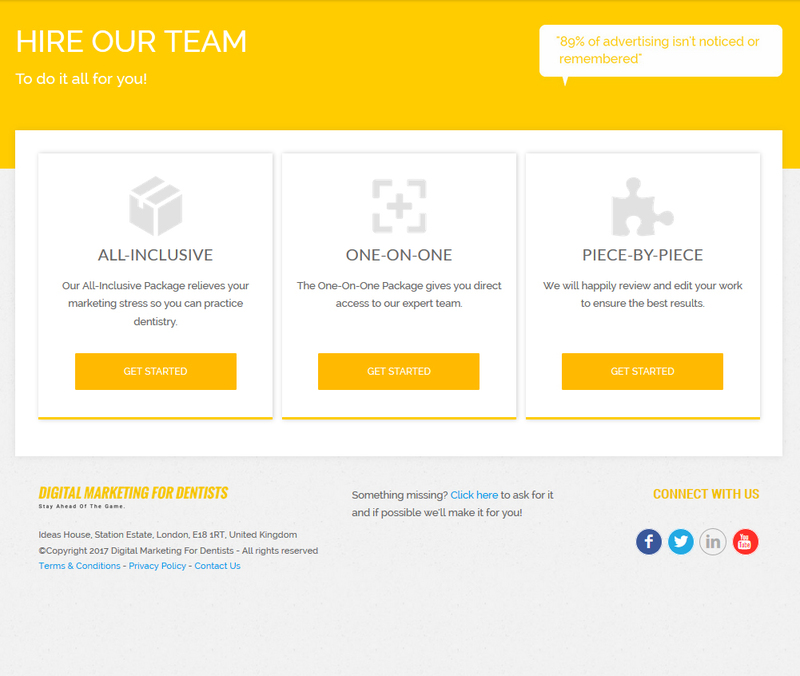 As a member of Digital Marketing for Dentists you have DIRECT ACCESS to our whole team. Schedule time to speak with our Founder Loran Simon to discuss any aspect of your digital marketing. Or hire ourteam to do any part of the set-up and management for you. "It's an Entire Library of Digital Marketing Tools For Dentists!" 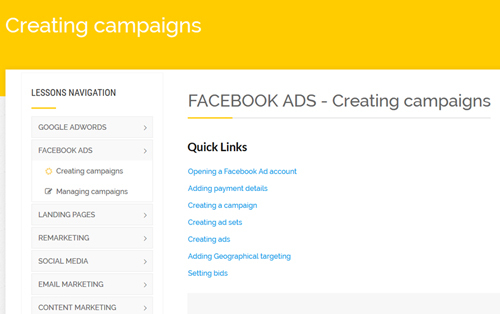 How to quickly set up highly effective ads that will get the phone ringing. 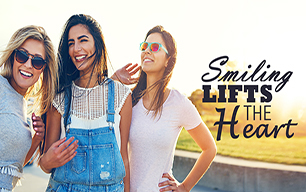 Use our beautifully designed memes on your social media to get patients talking and sharing. Get access to our comprehensive library of email templates (plus instructions to use) to reply to patients and generate demand. The step-by-step plan to increase your rankings on Google Maps. Create and scale highly successful Facebook and Instagram ads that bring in new patients. 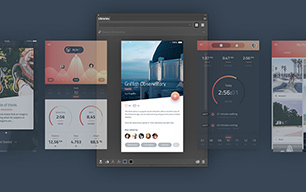 Learn how to tweak your website design to convert more visitors to enquirers. 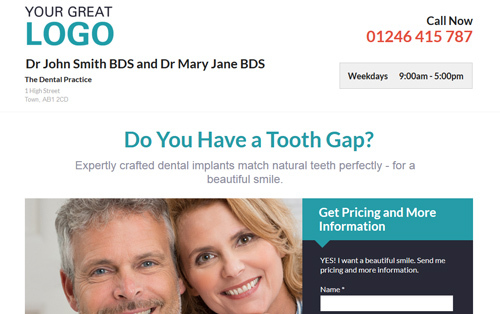 Use our high converting landing page templates for a wide range of treatments. 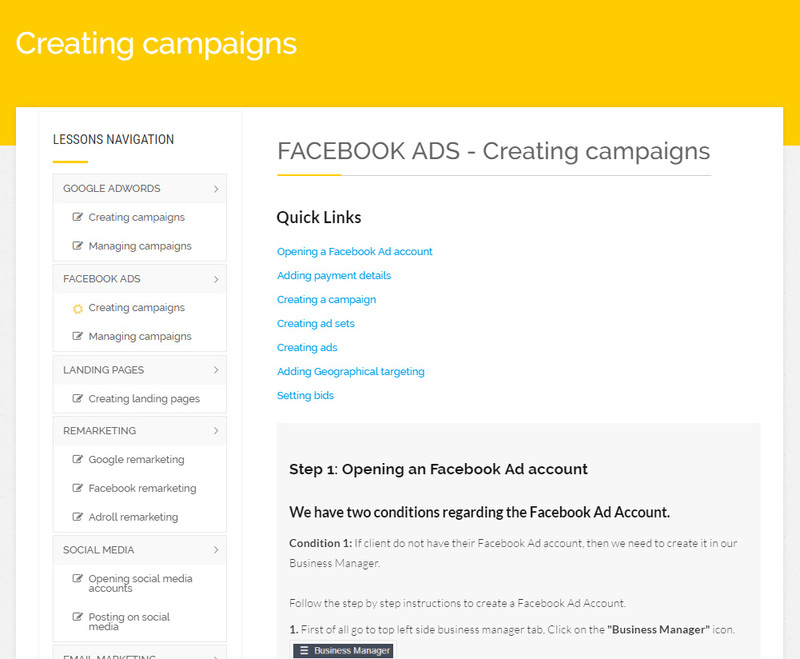 Step-by-step instructions and ad templates to re-target your website visitors on other websites, Facebook, and Instagram. 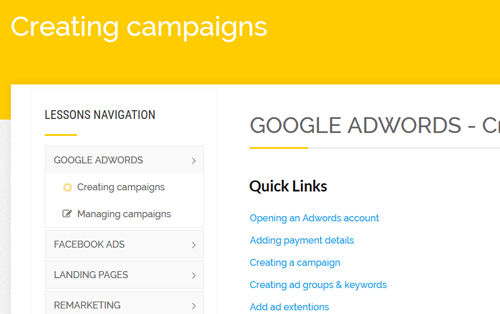 My name is Joel McDonald, and I am an Author and a Google AdWords consultant. 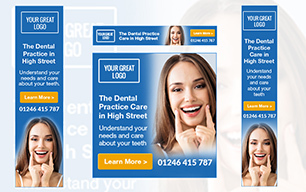 I’ve reviewed hundreds of Advertising accounts, and working with Digital Marketing for Dentists is an absolute pleasure. Their accounts are some of the most organised and well-performing accounts I’ve seen. You can rest assured you are in extremely capable hands. Get started for just £1 today and get access to EVERYTHING you need to get results from your online marketing. What are you waiting for? 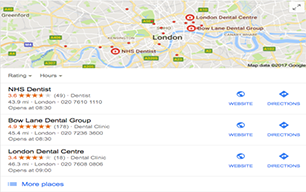 Who Should Join Digital Marketing for Dentists? If you're a time-poor practice owner and doing your own digital marketing, you don't have time to spend hours keep up to date and managing everything. You need step-by-step instructions and templates, so you can save time and get results...and that's exactly what we give you. If you're responsible for the digital marketing and want to get it right, you've in the right place. Digital Marketing for Dentists is where you can come to learn all the latest tips and tricks and keep ahead of the competition. Even if you're already doing a great job, there will be plenty of new ideas for you here. If you're an agency you need to know your clients industry inside out. 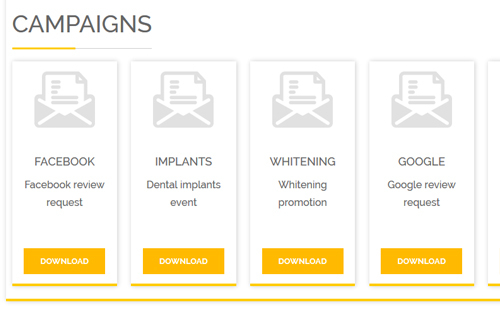 As a Digital Marketing for Dentists member, you'll be able better service your dental practice clients and be in the best position to deliver excellent results for your clients.